April showers will soon bring May flowers, or a sloppy mud pit if your backyard is more untended jungle than Martha Stewart flawlessness. If you wish to get the most from your outdoor area — as a lavish sanctuary to unwind in all summer, or a valuable amenity if you’re hoping to sell your home– it’s time to start considering going the whole nine yards on your yard. 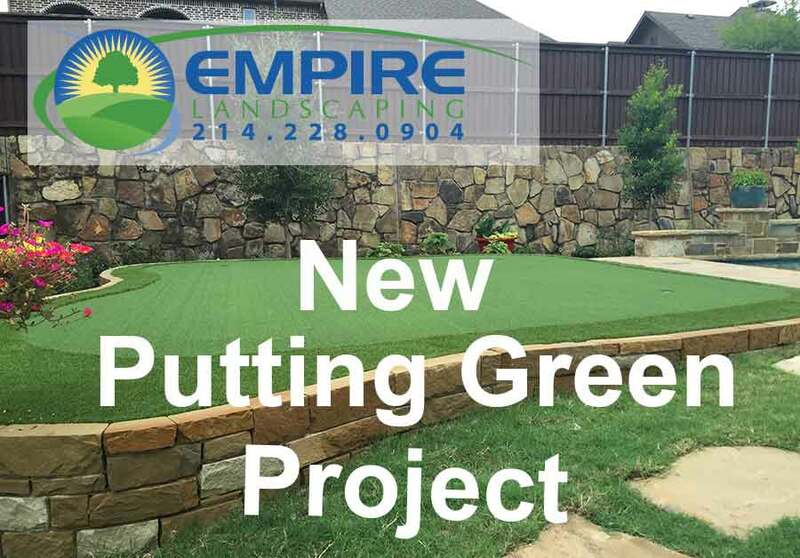 Most home owners spend approximately $1,784 to $3,168 per landscaping project, and the good news is that they’ll usually make back a large amount of that cash. According to landscape economist John Harris, maintaining your premises can contribute to a great 28 % of your home’s total value (which makes sense, because a lovely yard is the very definition of curb appeal). That’s why, we highlight all the ways you can make your yard more welcoming– and monetarily rewarding– than ever. Chances are your yard is running a little wild already, so cleaning comes first. 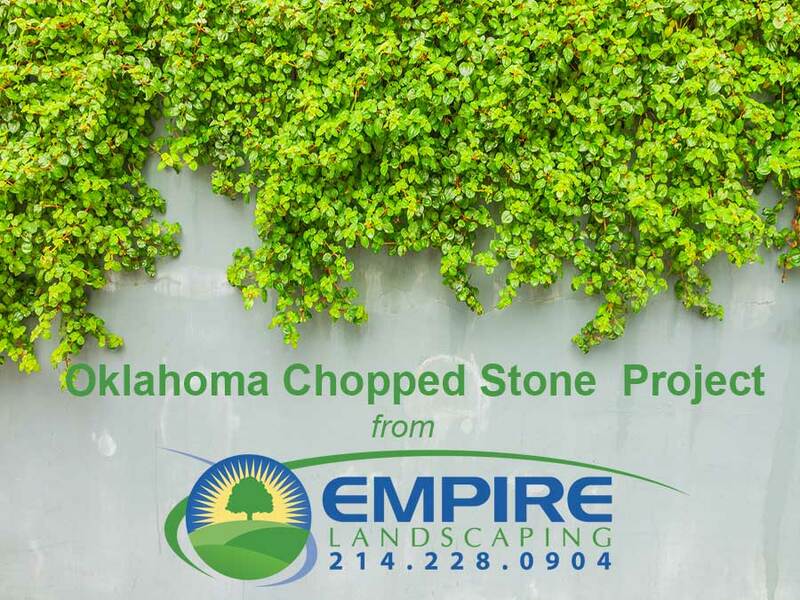 In addition to pruning trees and trimming bushes, “the most affordable and important way to upgrade your yard is to keep it weed-free,” says Patrick Wilson of Empire Landscaping, a top Plano, Texas landscaper. Be sure to whack those weeds before they go to seed, to avoid larger infestations, he says. Wilson suggests applying a gluten pre-emergent herbicide, which kills weeds before they form roots, in the spring. Yes, gluten may be exiting many peoples diets, but it works wonders killing weeds. Another easy way to beautify your yard is to flip and fluff your existing mulch using a rake. It’s simple, and it gives the area a fresh, earthy look. Trees are among the few things that truly appreciate with time. After all, you can buy a sapling for just $10 at the nursery. Meanwhile, as explaining by the Council of Tree and Landscape Appraisers, a mature tree can add $1,000 to $10,000 to the value of your home. The technical term for this: an “amazing return on investment”. “Planting small trees is a far better [investment] over the long term,” says Dianna Worthington, vice president of operations for The Grounds Guys, a full-service commercial and residential grounds care company. Alternatively, if you’re planning to sell in three to five years, plant larger trees. They may be more expensive, but you’ll wait less time to see the full effects in your yard. As for what you should grow, that depends on what will thrive in your area. Do your research. Carve out an outdoor living area. The ASLA calls drought-tolerant plants a top trend for 2016. 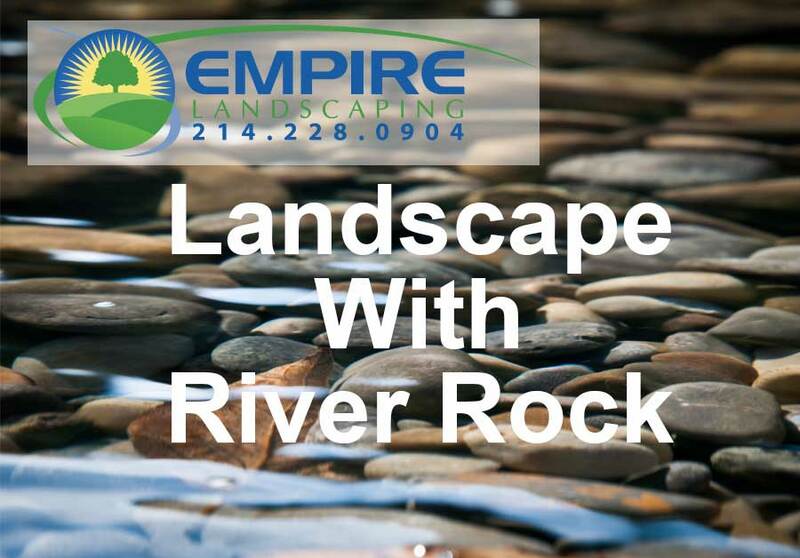 “There is a huge demand for xeriscaping”– yeah, we looked it up, too, to learn it means no water needed–“and low-water-use renovations,” says Wilson. He points out that these environment-friendly choices reduce water bills, since one-third of all household water use typically goes to landscaping. 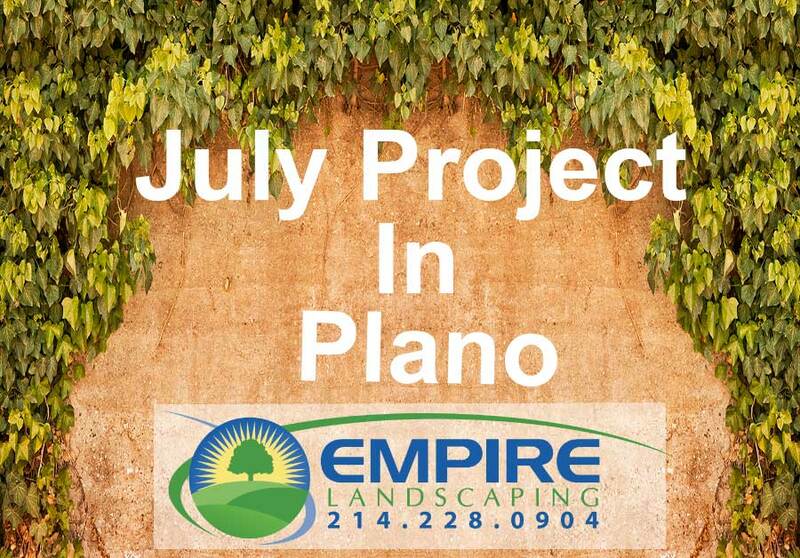 Installation costs range from $1.50 to $2.50 per square foot, but they add up to a savings of 36 cents per square foot annually by lowering water usage and general maintenance. 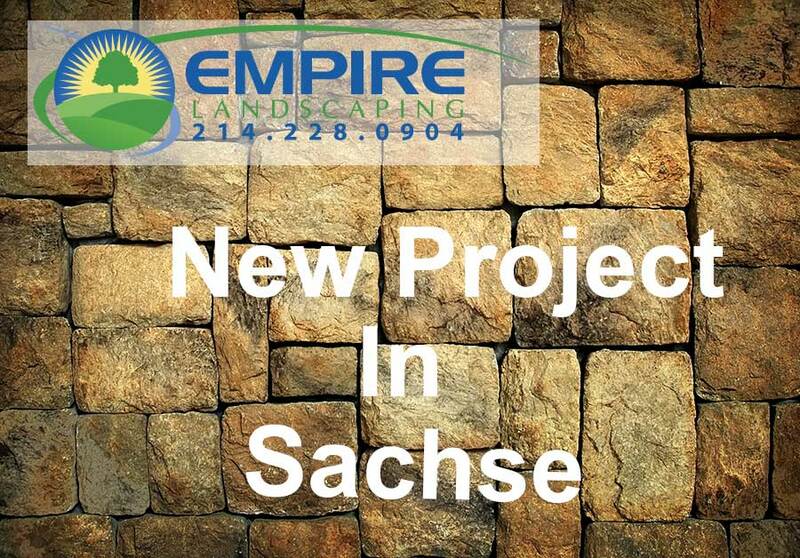 For these reasons, Early says xeriscaping helps when it comes time to sell, as “buyers often seek homes with less sod and more native plants.”. Sure, you want beautiful plants to make your yard pop. But these plants are typically annuals, meaning they live only one year. Unless you want to repeat the process (and payment) each spring, you’ll want to mix it up with plenty of perennials, which survive for years. “Redoing your landscape takes a lot of work,” says Worthington. “You don’t want to invest this much effort every year, so plant plenty of perennials to act as a backdrop. Supplement with brightly colored annuals.” Be sure to pick a selection of flowers that not only bloom at different times, but also showcase different textures, heights, colors, and shapes. “Try adding a couple of bold, beautiful salvia bushes [around $10] for purple blossoms in the summer and Euonymus alatus [$ 40], also referred to as burning bush, for gorgeous red foliage in the fall,” Worthington says. What’s not to like about a cool, refreshing, luxurious backyard pool? Well, there’s the depressing return on investment, for one. According to the National Association of the Remodeling Industry, for every dollar you spend on a pool you will recover only 39 cents. Still, all that said, if you’re dying for a pool, you can’t put a price on all that splashy fun, so consider it an investment for your spirit rather than your future equity.